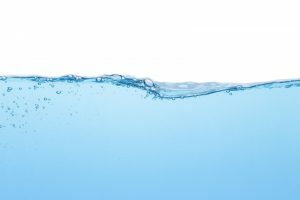 Is It Time for Main Water Line Repairs? There are some plumbing issues that are hard to ignore. The clogged sink… the leaky faucet… But it turns out that some of the most troublesome plumbing problems are sometimes the most difficult to spot. It might not be until you get your next water bill and see a huge spike that you finally realize something is horribly wrong. Posted in Plumbing | Comments Off on Is It Time for Main Water Line Repairs?